'that too long hour never dim enough to sleep' is actually a split release from restaurnaut and wica antina out now on cassette from kerchow records. 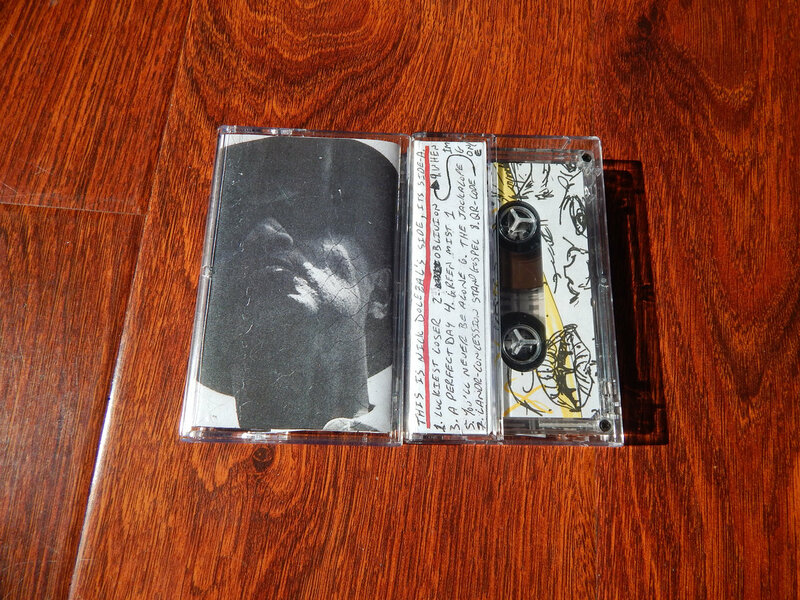 the artwork and production values with this cassette are DIY-luxe. this is some extremely lofi indie/folk rock, but the songs and melodies run deep, in the case of both artists. minimal rock where the tape hiss and noise fills in all the gaps. the cassette drops in october, but for now you can stream some tracks and pre-order it here.